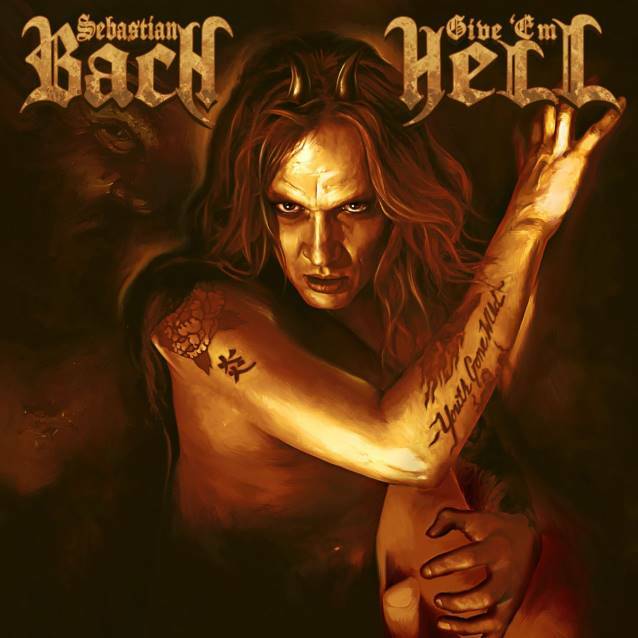 Bach's new solo album, "Give 'Em Hell", was released on April 22 via Frontiers Records. The follow-up to 2011's "Kicking & Screaming" was once again produced by Bob Marlette, who has previously worked with ROB ZOMBIE, BLACK SABBATH and SHINEDOWN, among others. 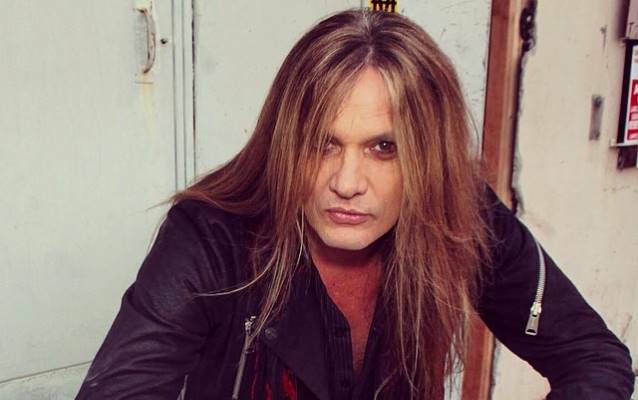 "Ever since my first record, 'Skid Row', on through 'Slave To The Grind' up to 'Kicking & Screaming' and 'Angel Down', I have always been concerned, first and foremost, with making quality records for my fans. And I can honestly say that 'Give 'Em Hell' meets or even exceeds the standards set by some of the records I have put out in the past."